If indeed this is Jackman’ s last go as Wolverine, he couldn’t have asked for a better way to exit. 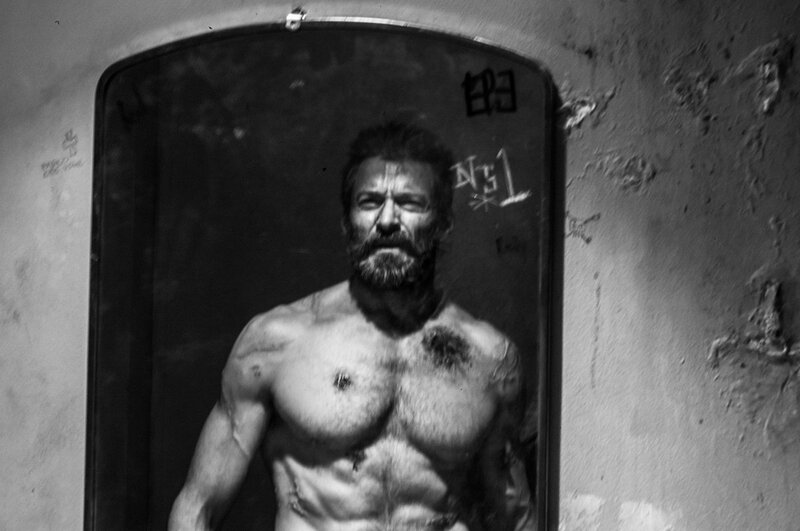 Logan came out on home release May 23rd and one of the most hyped up features included a black and white cut of the film, titled “Logan Noir.” However, is this just a cheap and shameless gimmick to get a couple more dollars out of Hugh Jackman’s last performance as the Wolverine? I’m very pleased to say that after viewing the Noir cut, not only does it stand on it’s own two feet, but there is arguably a case for it being the definitive version of the movie. Much more went into it than simply changing a setting on the TV. 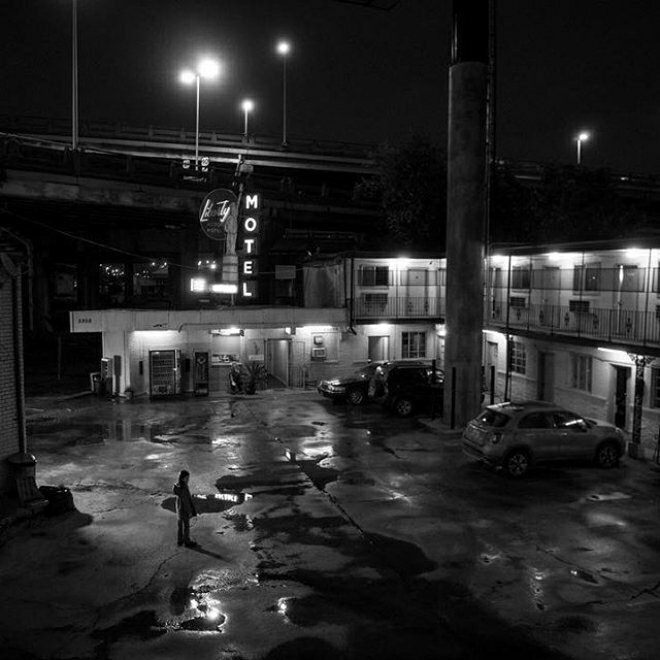 Every shot is a masterful balance of light and dark that enhances the story on multiple levels. I was pleasantly surprised to find that it also didn’t cost extra to see it. Both versions come together for the normal price of a DVD/Bluray. (There is a separate $30 special edition option that includes a photo book if you feel so inclined). 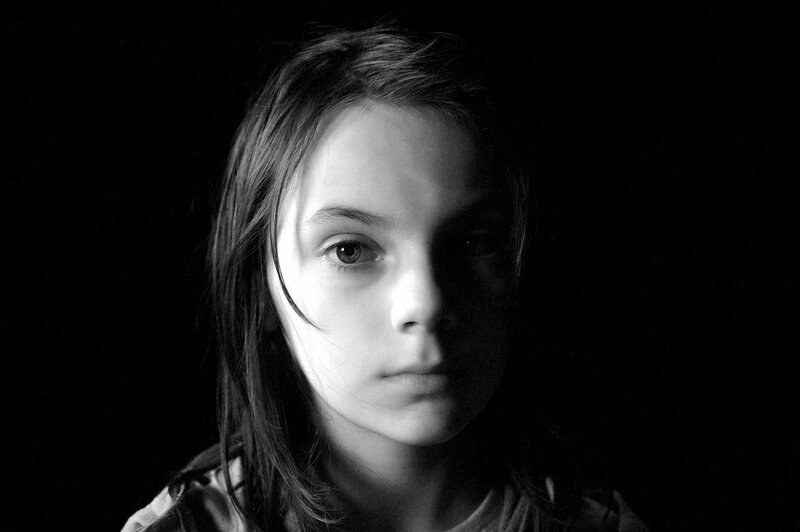 Director James Mangold said in an interview that he ultimately had the idea for this version after the huge response he received releasing black and white promotional photos on Twitter. While some have proposed the idea that this movie is a metaphor for the superhero/comicbook movie genre getting old and going out of style, I agree with Mangold that audiences aren’t tired of the genre. They’re at the point where they are tired of “cookie cutter” and expect something more from their movies. 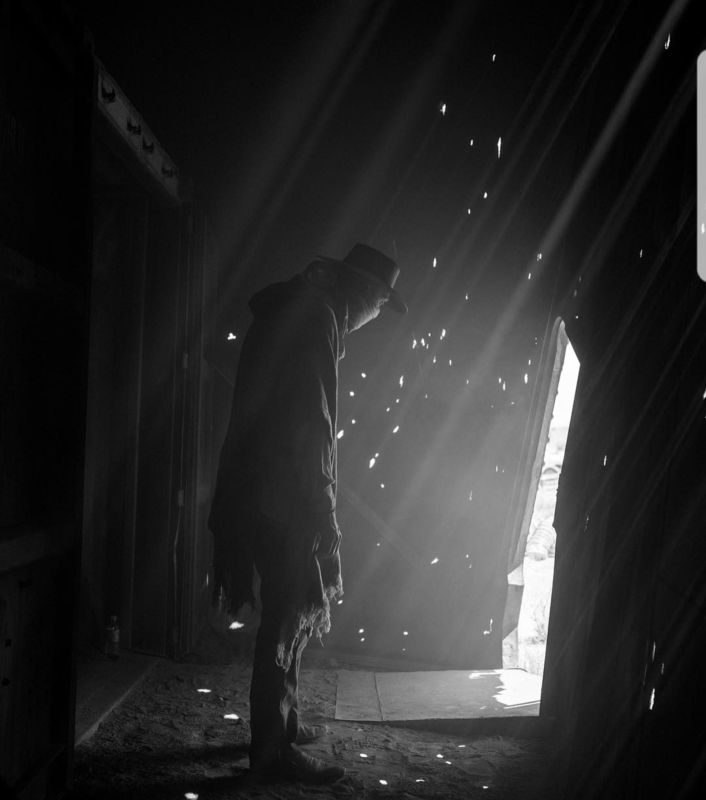 And this is exactly what Logan Noir is: A masterful work of monochromatic storytelling art that feels both new and old all at once. 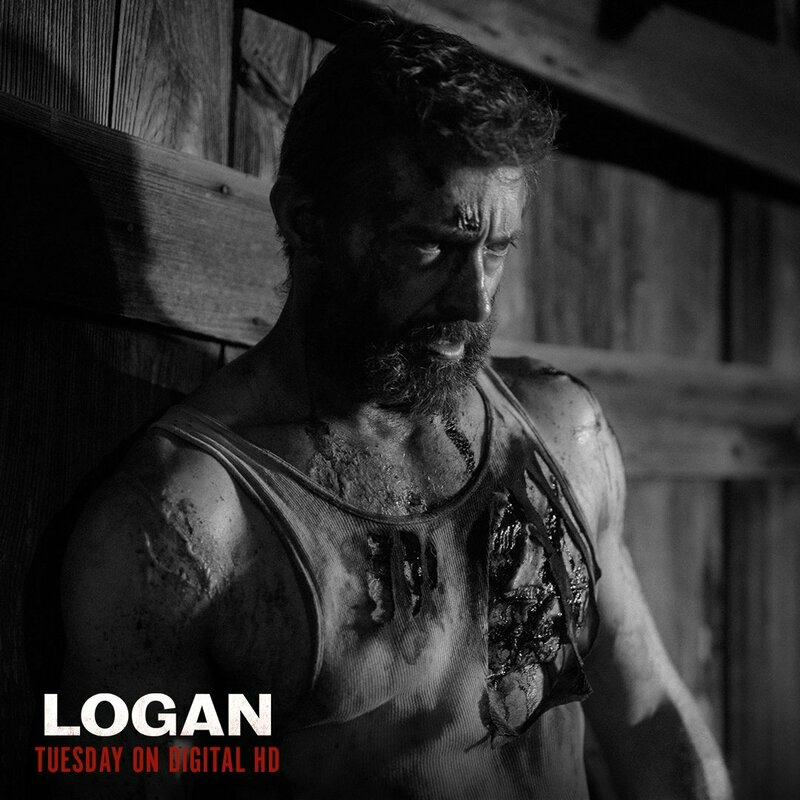 Even before the release of “Noir,” Logan was not created as an average superhero flick. Mangold strove for something special, with a more human feel. 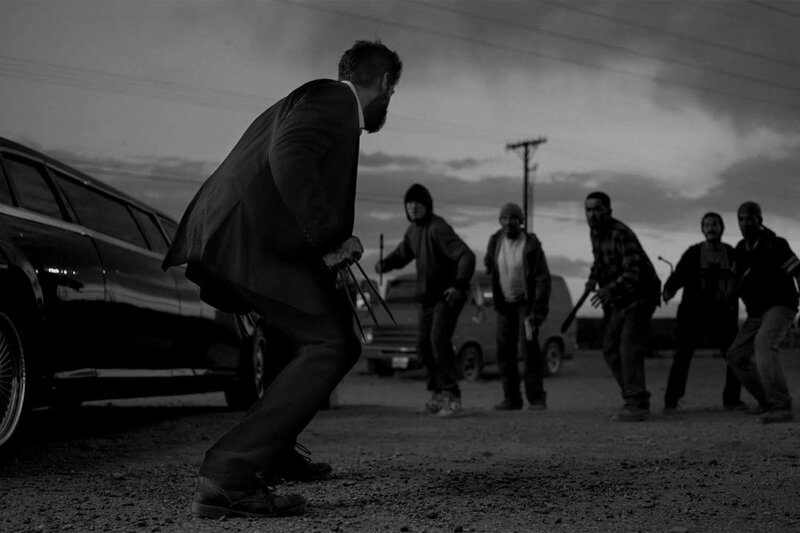 Through the entire movie Logan is fighting against many things: against the government, against a world that no longer has any place for him (what little place there was), and quite literally against himself. He’s the epitome of the “lone gunslinger” of the western genre, standing against the world. 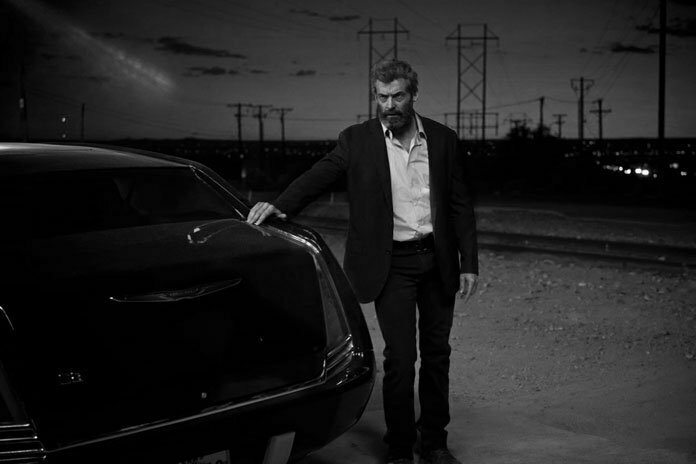 Mangold took heavy influences from noir and western film, and Hugh Jackman even cited movies such as Unforgiven as sources he drew inspiration from. A scene from the classic western Shane is even pefectly worked into the story. 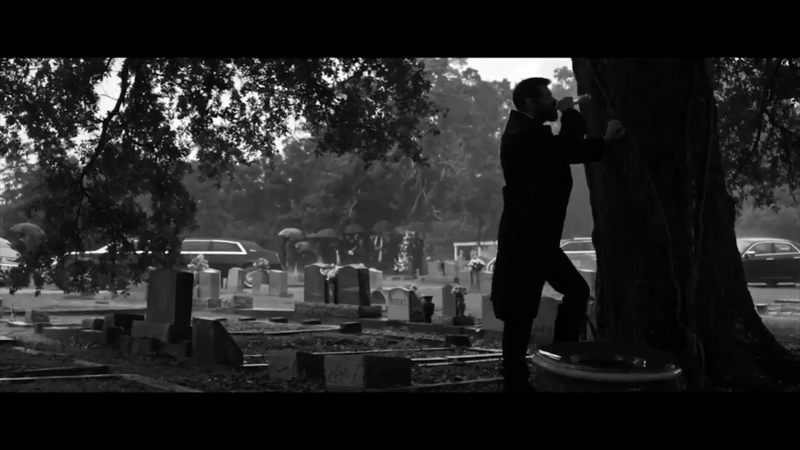 Taking all of that and stripping the visuals down to a monochromatic lens, the film packs a much more powerful punch. The story of Logan is intented to feel bleak, and the lack of color serves to intensify that atmosphere. It helps drive home the emotion of the story that Mangold tells. My favorite shot from the entire movie. 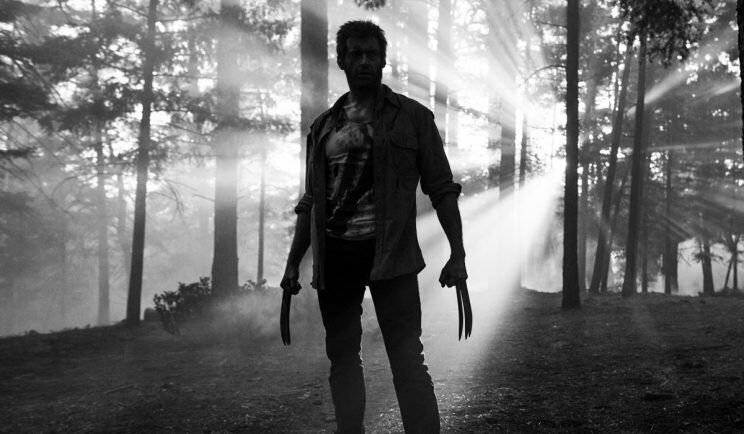 I love the contrast of the dark figure of Logan in the foreground, against the brighter background. The rain falling also adds a layer of emotion of the scene. In addition to making the movie feel older, it also serves to add the illusion of several years to Hugh Jackman’s already weathered character. Since the movie is based heavily on the Old Man Logan comic story it really helps make it clear that this is a much older, grizzlier, and tired Wolverine than we’ve seen before. Speaking of the comics, the movie’s R rating was a decision of genius for this movie. It allows the director to fully explore the limits of this story, and in doing so we see the character as close to his comic book roots on screen as he’s ever been in his 17 year live action run. At its core, the black and white cut is a much simpler and purer version of the film. As great as color is, it’s amazing how distracting it can sometimes be. 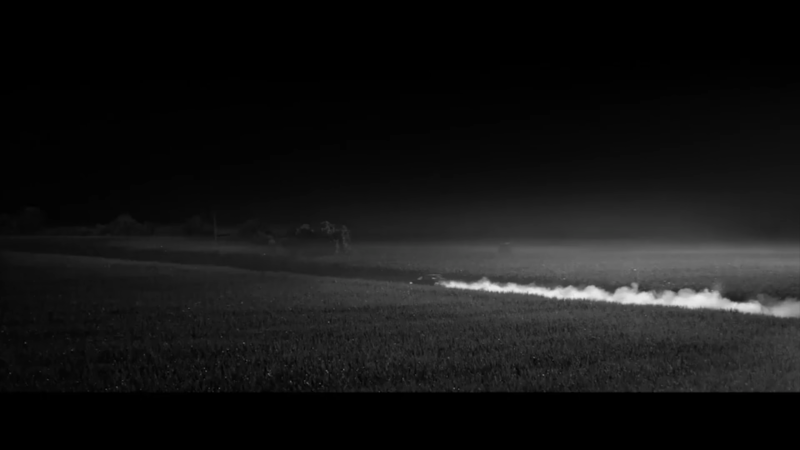 Monochrome creates a much more minimalistic viewing of the film, making it easier to see exactly what the director wants us to. In summary, there aren’t enough good things I can say about Logan Noir. Even if you aren’t fond of black and white, give it a try. It takes an already spectacular movie and makes it even more of a unique masterpiece. If indeed this is Jackman’ s last go as Wolverine, he couldn’t have asked for a better way to exit. Logan Noir: 10 SNIKT’s out of 10!